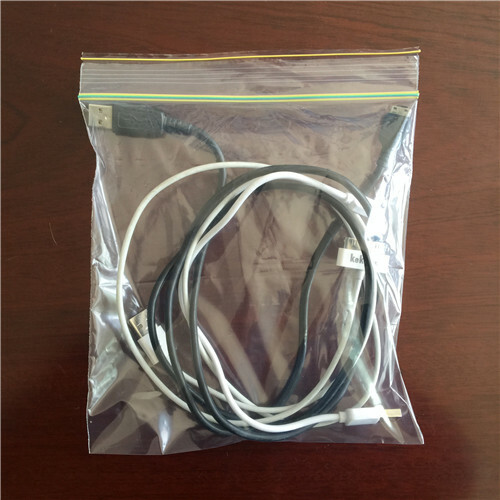 PE zip lock bag also called bone bag, it’s a sealing bag made from LDPE. medicine, cosmetics, frozen food, stamps, etc. It have moistureproof, waterproof, insectresistant function. It can sort and storage small items. 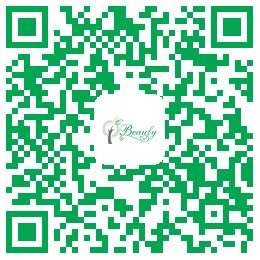 It can be printed on the surface with color design, have a good advertising effect.